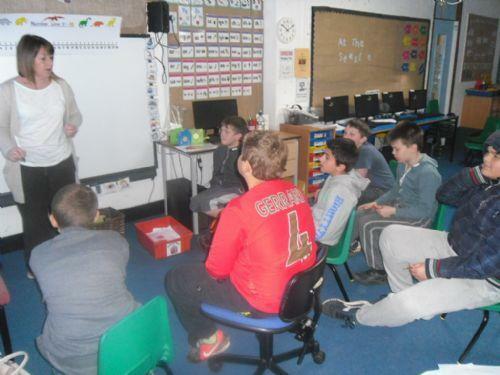 Over the next 4 days the children in Year 6 will be attending Easter School. 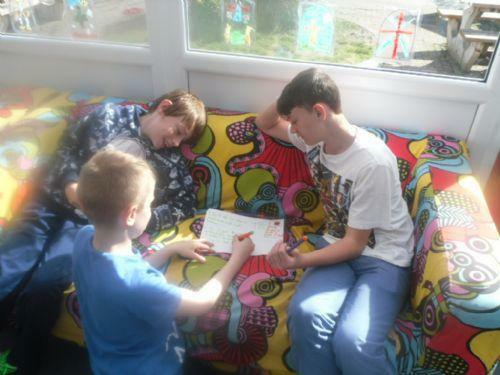 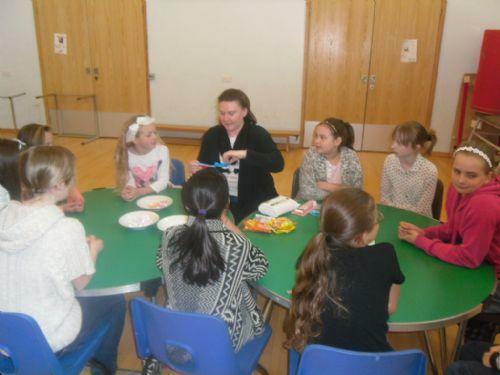 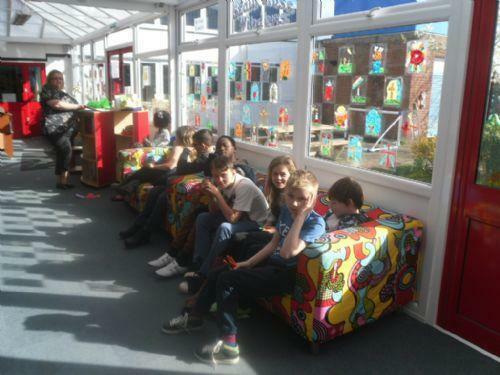 During these sessions the children will be reinforcing different skills ready for their SATS. 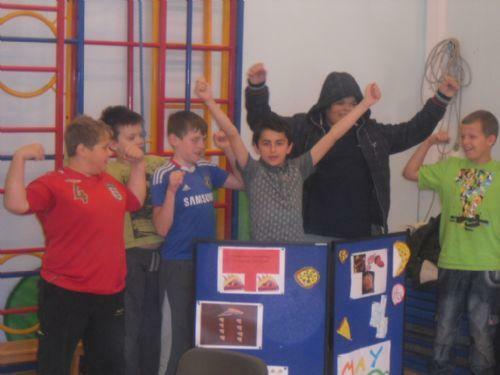 The week will be based on Dragons Den, the children are working in teams to produce a product and then take it to the den to see which product wins the vote of the Dragons. 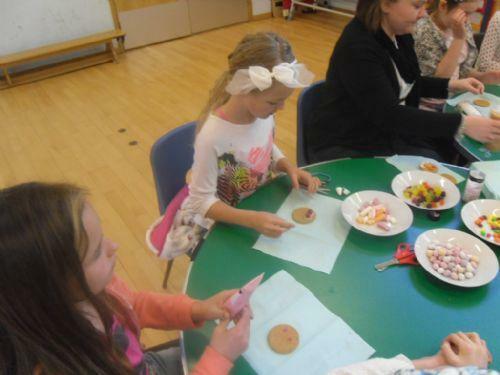 Today Tuesday, the children have been decorating biscuits, thinking about ratio. 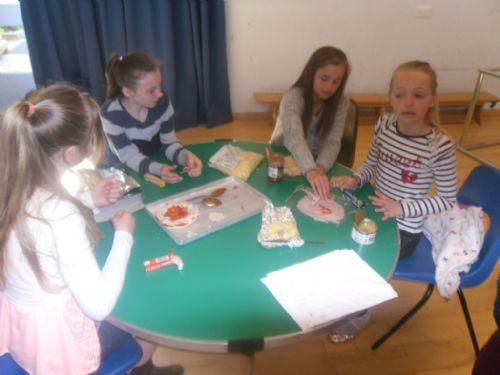 They have been making ratio games and then persuasive writing, in their writing they have been persuading people to buy thee pizzas they have created. 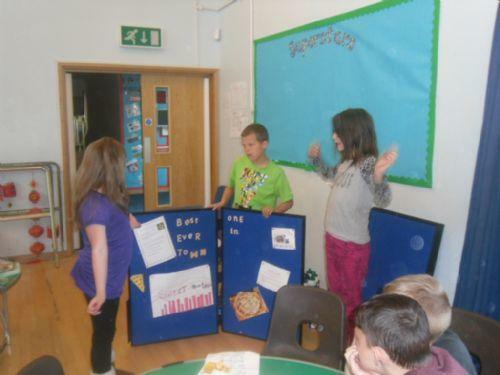 Today Wednesday, the children have been perfecting their presentaions in their teams ready to take to the Dragons. 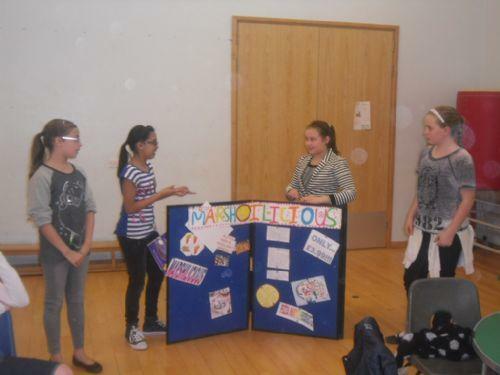 The Dragons will vote to decide which product is the best to sell in school to raise money for trips. 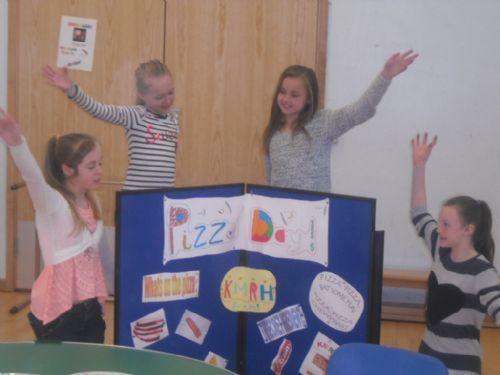 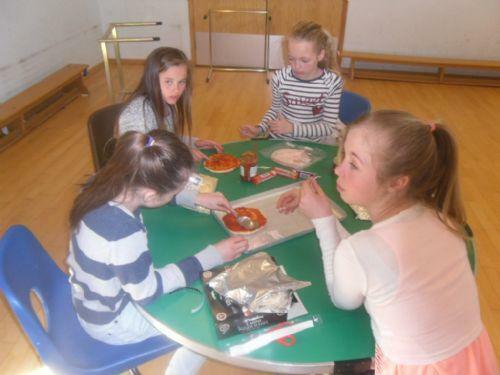 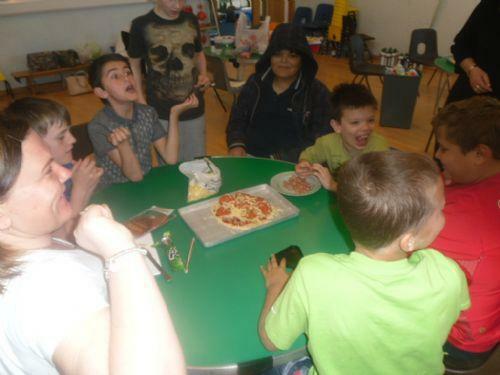 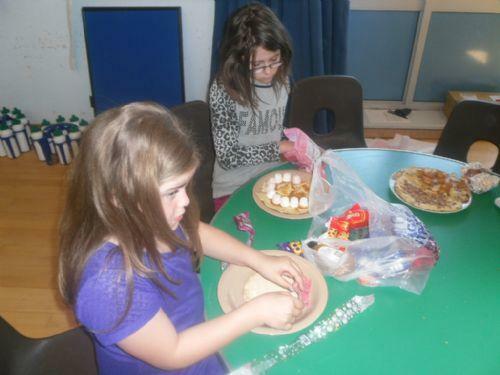 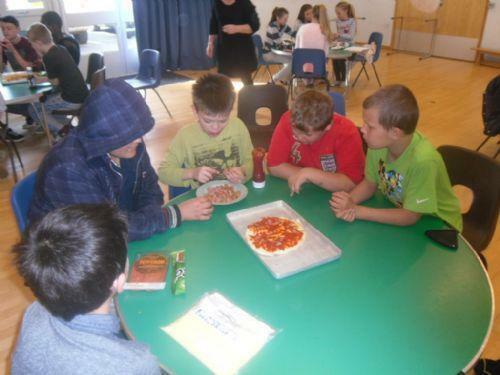 The children are also making their Pizza creations!